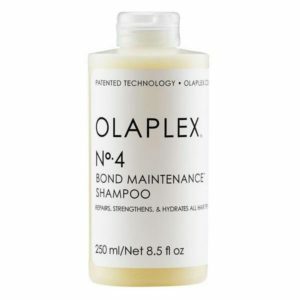 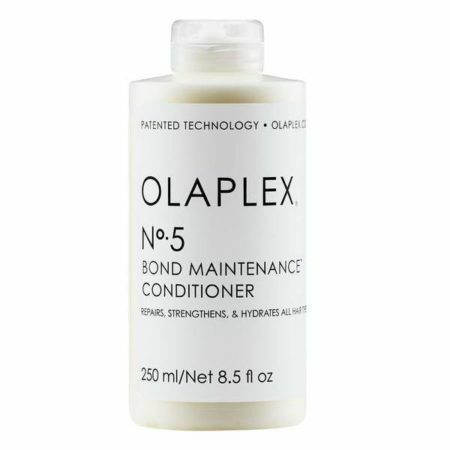 A highly-moisturizing, reparative conditioner that protects and repairs damaged hair, split ends, and frizz by re-linking broken bonds. The No. 5 Bond Maintenance™ Conditioner is for all hair types and leaves hair easy to manage, shiny, and healthier with each use. 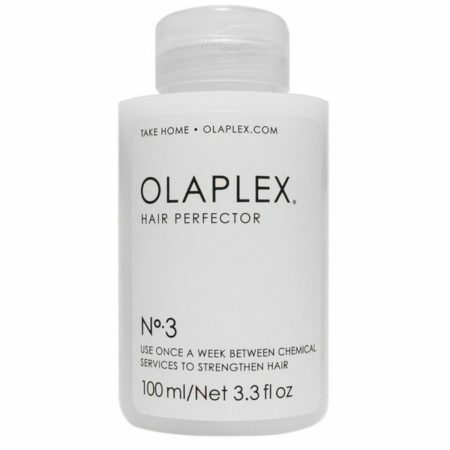 It is color-safe, leaves hair stronger than ever, and benefits all hair types and textures.